Braunschweig (Brunswick) – a city of science, research and technology. And a city with the ideal setting for conventions, congresses and meetings. 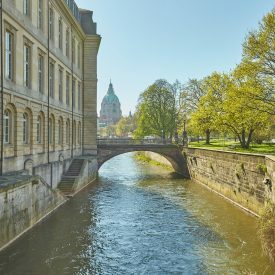 Braunschweig comes as a surprise: the city with a population of 250,000 is one of the regions in Europe with the most intensive research activities. Here, more than 15,000 people work and conduct research in 250 high-tech companies and 27 internationally significant research institutions. Among the regions in Germany, Braunschweig is number one concerning the percentage of persons employed in science and research. In this lively location dedicated to research, the Convention Bureau Braunschweig offers comprehensive support in planning conventions and congresses, with creative ideas and intensive preparations promising to make every event a real experience. And there is a lot to experience here! 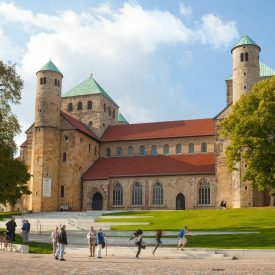 Braunschweig is a big city which has grown historically, thus offering an all-round supporting programme. Convention members will be delighted with its many sights and attractive leisure facilities. 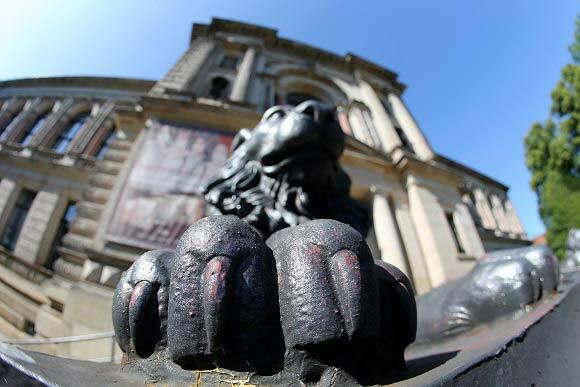 The wide range of cultural offers with renowned museums, extraordinary theatre and concert performances, art exhibitions and sporting events is a further contributing feature. In addition, the city’s restaurants provide for a multitude of tastes: from vegan to wagyu steaks. For the evenings, various clubs and bars featuring diverse music genres offer many opportunities to slide into the night after a day of intellectual endeavours. Charming destinations for excursions complete the possibilities for programme planning. 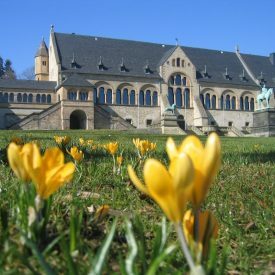 Come and stay for a convention in the city of Goslar with its UNESCO World Cultural Heritage sites. Get excited about the excellent possibilities of implementing successful events in an extraordinary setting. All sights, event locations and convention venues can be reached conveniently on foot. 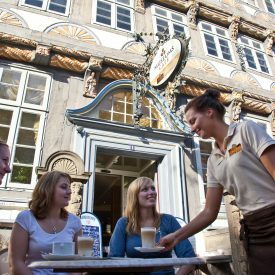 Finding a broader perspective, building teams, training individual skills, wrapping your mind around problems and exploring ways to solve them – all this is best done away from large urban centres, so here with us you can find a delightful combination of historic ambience within old city walls and untainted nature in the Harz mountains. Here lies the stage on which history was once made, and it is open to you. Hameln’s significance as a location for conventions has clearly grown in recent years. One factor in this was completion of the modern and centrally situated event venue Weserbergland-Zentrum (WB-Z) in 1996. The building’s technical equipment is state-of-the-art by any standards, its approx. 1,500-m² premises with flexible room size arrangements providing convention venues for groups from 17 to 700 persons. As the Weserbergland-Zentrum is directly connected to the Hameln theatre, it is possible to use a further 700 seats (fixed seats in rows) and a complete theatre stage. This ensures a large auditorium while at the same time having the premises at the convention centre available for workshops or exhibits. A further convention venue in Hameln is the multi-purpose hall Rattenfänger-Halle. It offers space for various kinds of large business, cultural and sporting events of up to 2,200 seats and trade fairs / exhibitions. Just as multi-faceted as the city of Hildesheim itself are its convention hotels and locations: conventions at stylish hotels, effective presentations at modern venues or unusual locations, conferences at a museum, specialist lectures at UNESCO world cultural heritage sites, mediation days at a monastery, or lecture series at the university – for specialist discussions, conventions and congresses, Hildesheim offers a pleasant setting and professional service structures. 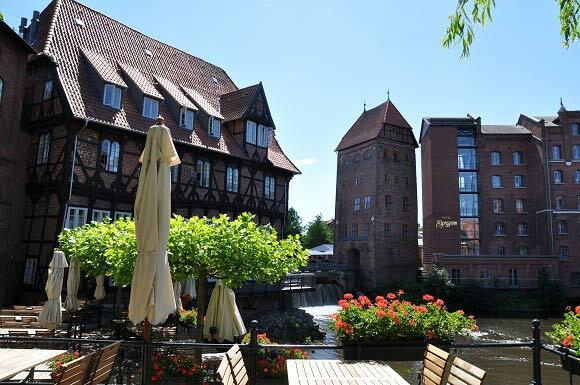 There is a large choice of locations in Lüneburg for a convention. Various very well-appointed hotels offer rooms, halls and top-class technical equipment for a successful event. A solution for any kind of budget is possible: from the leading convention hotel in the city to a meeting at a rustic country hotel in the surrounding area, every kind of company event can be catered for. And if you’re looking for an outstanding supporting programme for afterwards or in between, please approach us. We will help you with pleasure. Whether a convention or congress is a success depends significantly on the right premises with an enjoyable atmosphere. 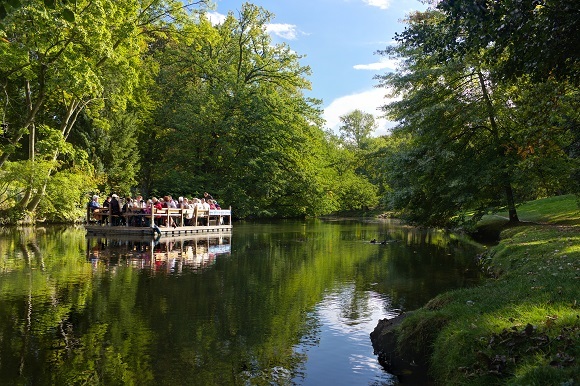 Besides classic convention venues, Wolfenbüttel also offers you extraordinary locations. No matter whether for 10 or 800 persons, your convention activities are in the right hands here. Our locations are in central positions in Wolfenbüttel and can be reached conveniently via motorway A 395, Braunschweig railway station with ICE express connections, and Hannover Airport, which is only 60 minutes away. The place for your convention to make you feel at home! 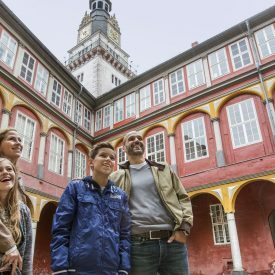 Göttingen Tagen in der Mitte Deutschlands c) Göttingen Tourismus e.V. Göttingen as a region for conventions and congresses is situated centrally, right in the middle of Germany, easily reachable from all directions by road and rail. 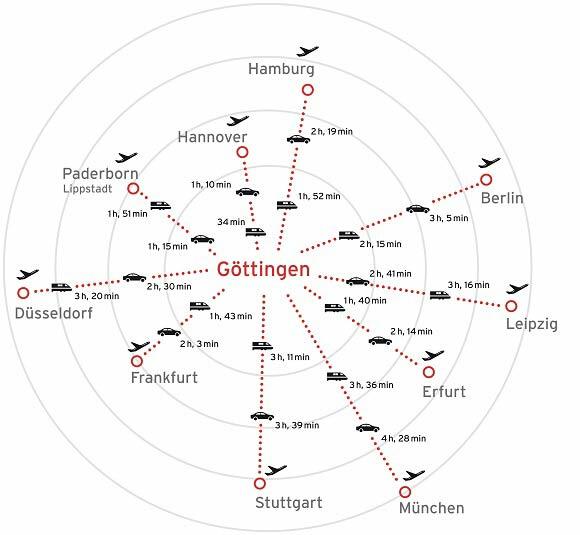 No matter if you’re coming from Hamburg, Cologne, Munich, Stuttgart, Dresden or Berlin: Göttingen can be reached in four hours’ travel time at most. And once you’re there, expect impressive event locations, distinguished convention hotels, a total of 1,600 rooms with about 2,800 beds, a city of short distances, a diverse fringe area with many possibilities for incentives and supporting programmes, as well as great service provided by closely cooperating partners. 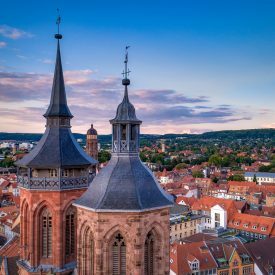 You can reach Göttingen conveniently by car via the motorway A 7, the major north-south connection in Germany, and the new East-West route, the A 38. More than 100 ICE express train connections per day facilitate comfortable travel by rail, also from many airports. 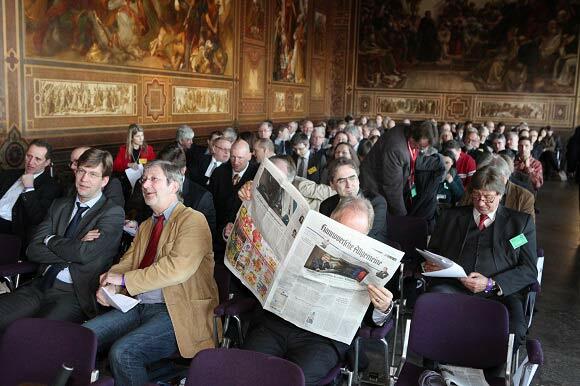 A convention in Göttingen – always an excellent idea! Hannover – Conventions in the Heart of Europe! 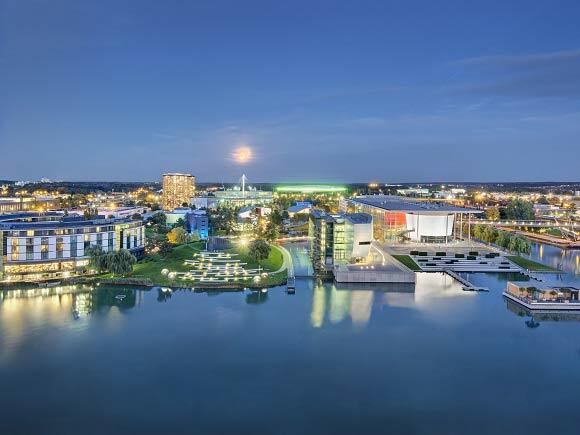 The Hannover region presents as an outstanding location for conventions, as the preferred address for all kinds of events. 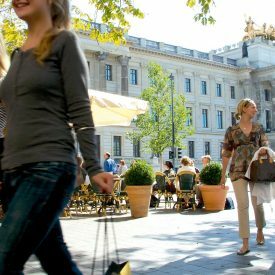 Hannover is in the lead thanks to its central location in the heart of Europe, short distances, highly modern infrastructure, the world’s largest trade fair site, and especially: a great variety of extraordinary locations. Unique sites are e.g. the newly reconstructed Herrenhausen Palace housing a modern convention centre among the world-famous Herrenhausen Gardens. An event location offering a near-perfect blend of classic and modern styles. 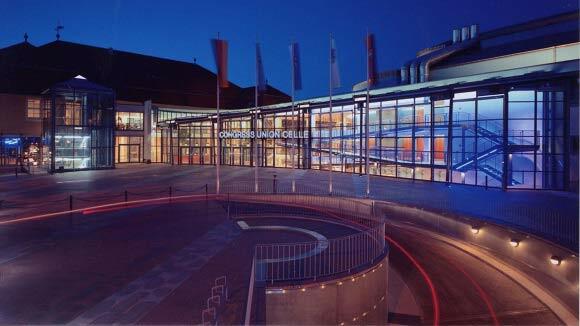 The renowned Hannover Congress Centrum (HCC), celebrating its 100th anniversary, is considered one of the top-performing German convention centres. 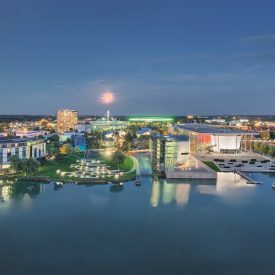 Hannover with its Deutsche Messe, the Erlebnis-Zoo (Adventure Zoo), Hannover Airport, Altes Rathaus, Schloss Marienburg, the Wasserturm and many more top locations is an established factor in considerations about a site for conventions and events of any kind. Also: Hannover’s already excellent portfolio continues to receive further improvements. 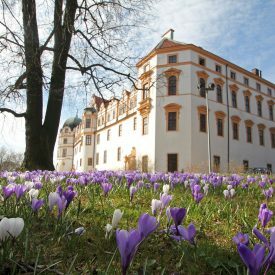 We cordially invite you to experience the residential city of Celle as the centre for your convention or congress. The city of Celle with its unique historic city centre featuring a multitude of half-timbered buildings and its palace, and the surrounding region with its impressive landscape of heath, meadows, forests and rivers. The Congress Union complex is a modern and multi-functional convention centre providing venues with space for up to 3,000 persons. An ideal location for international congresses, company conventions, splendid banquets or spectacular balls. 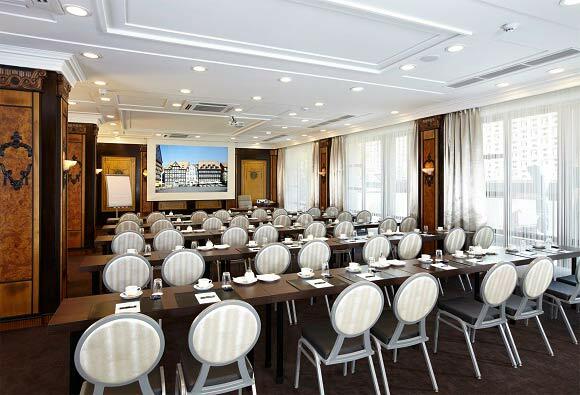 Also, many Celle hotels offer convention and assembly rooms in various sizes, so that suitable capacities are available for any kind of business event or meeting. We would also be pleased to assist you in planning your individual event programme including accommodation, catering for guests and leisure activities. Whether you’re working or relaxing, we want your event to become a success and your guests to have a really good time in Celle.